Rema is the newest rapper in town and a fine one too. 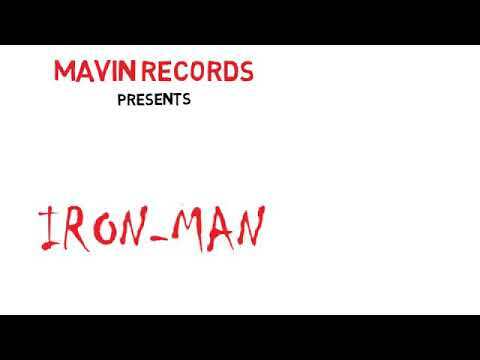 “Iron Man” is one of the tracks he has just released on the stable of Don Jazzy‘s Mavin Records. Rema‘s unveiling to the general – or activation on Mavin Records, if you please – took place on March 22, with Don Jazzy praising his rap skills and even calling him the future of Nigerian rap. Coming from an industry chief not known for cant, this may mean something. And carry some value too. This value you will probably have a glimpse of as you surrender yourself to “Iron Man.” Don’t worry; this “Iron Man” bears no steel that threatens and destroys. What it bears is musical iron that strengthens your musical muscles. Well, for a music lover who happens to find his way to NaijaTurnUP, one of the best music websites in Nigeria, this is something to be had, right? Good. So give your time to Rema‘s vibes and let it transport you to new planes. 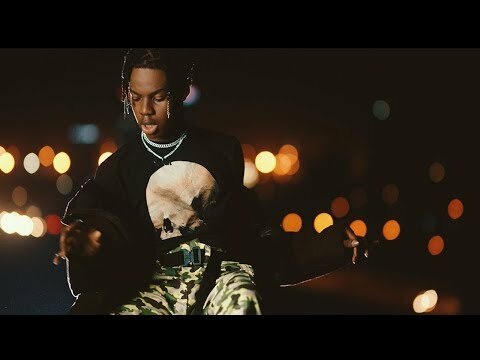 While one cannot say Rema is the future of Nigerian rap, there’s no denying his talents. He is going place. We are following behind and will be sharing his musical journey with you. 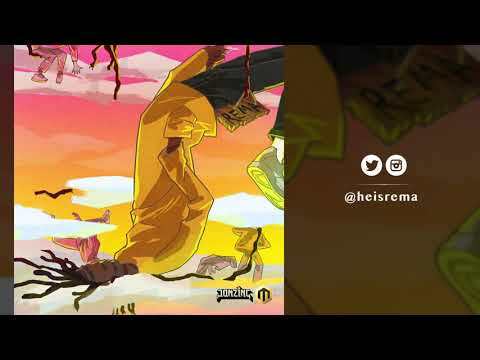 Stream and download “Rema – Iron Man” below, share on social media and join the conversation by dropping your thoughts in the comment section.